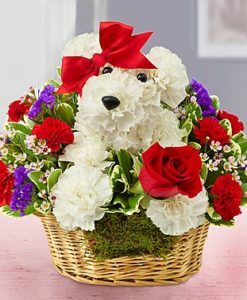 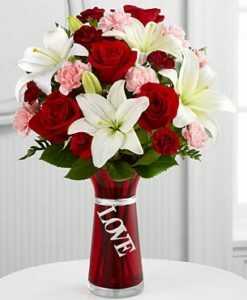 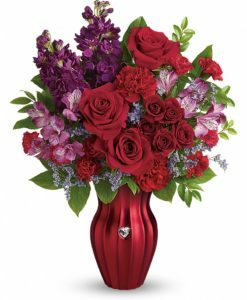 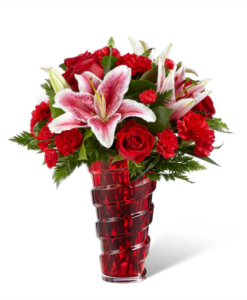 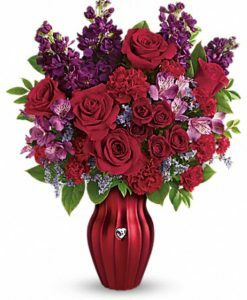 The FTD® Hold Me in Your Heart™ Rose Bouquet is a stunning way to celebrate Valentine’s Day with friends, family, or your special someone this coming February 14th! 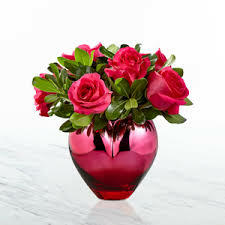 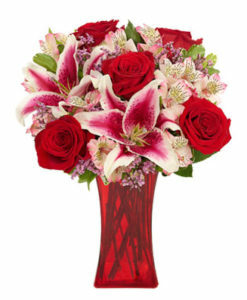 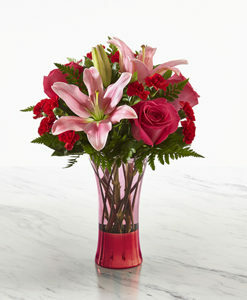 Hot pink roses are accented with green pittosporum to create a blushing display your special recipient is sure to love. 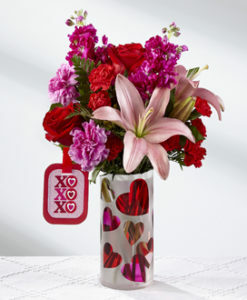 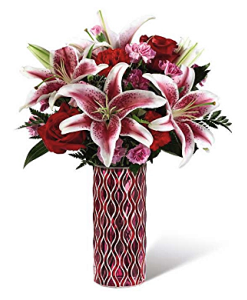 Presented in a shining pink heart shaped vase to create a winning Valentine’s Day look, this fresh flower bouquet is that perfect way to express your love and affection this holiday.